Randy Gue is the winner of the 2013 Association of College and Research Libraries Women and Gender Studies Section Award for Significant Achievement in Woman's Studies Librarianship. 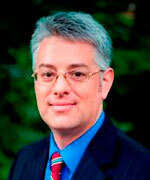 Gue is curator of modern political and historical collections at Emory's Robert W. Woodruff Libraries. He was recognized for his work in arranging, promoting and publicizing the LGBT (lesbian, gay, bisexual and transgender) archives of Emory 's Manuscript, Archives and Rare Book Library (MARBL). Jasmine Hoffman is the recipient of the February 2013 Georgia Chapter's Champion Award for her volunteer work with the Public Relations Society of America (PRSA). Hoffman is the director of communications for the Nell Hodgson Woodruff School of Nursing, where she leads external and internal communications. The award recognizes a PRSA member who has significantly contributed to the chapter's success. 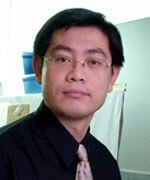 Peng Jin has been awarded a $100,000 NARSAD Independent Investigator Grant by the Brain & Behavior Research Foundation. Jin is professor of human genetics in the School of Medicine. The grant is for his research on schizophrenia. Jin proposes to expand testing his hypothesis that malfunction of a genetic regulator of neurodevelopment called microRNA-137 contributes to the development of schizophrenia. Joseph Tate has been awarded the inaugural REAL Award for Newborn and Mother Care. 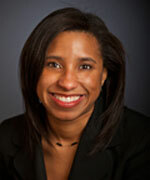 Tate is clinical assistant professor at Emory School of Medicine. 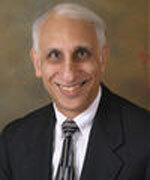 He is known for his expertise in vaginal births after Cesarean-sections. The REAL Awards, created by Save the Children and in partnership with the Frontline Health Workers Coalition, are a global awards program designed to develop greater respect and appreciation for health workers and the lifesaving care they provide globally and in the United States. Jason Zimmerman has been named Georgia's Men's Basketball Coach of the Year by the Atlanta Tipoff Club. 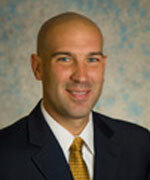 Zimmerman is Emory's head men's basketball coach. He was named Whack Hyder College Coach of the Year for the state of Georgia, recognized by the Atlanta Tipoff Club for the Eagles' outstanding season. He is the first Division III men's coach to be tabbed for the award.